CRIQ is a government institution active in the field of applied industrial research reporting to the Québec Minister of Economic Development, Innovation and Export Trade (MEIE). CRIQ has been providing the broadest range of innovation services available in Quebec for the past 45 years. With a vast team of productivity and competition experts, the Center conducts over 1,600 profitable technological development projects annually on behalf of companies and organizations in every key sector of economic activity. 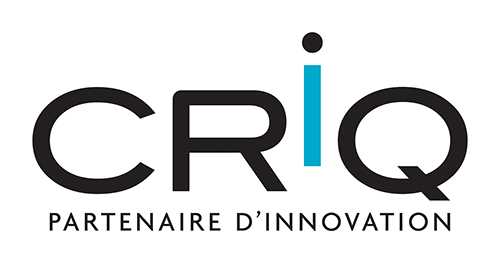 The CRIQ research program is oriented on the needs of companies, the priorities of government, the socio-economic challenges facing an industrialized Québec and the potential afforded by new technologies. In this regard, CRIQ has recently become involved in developing a 3-D printing service.